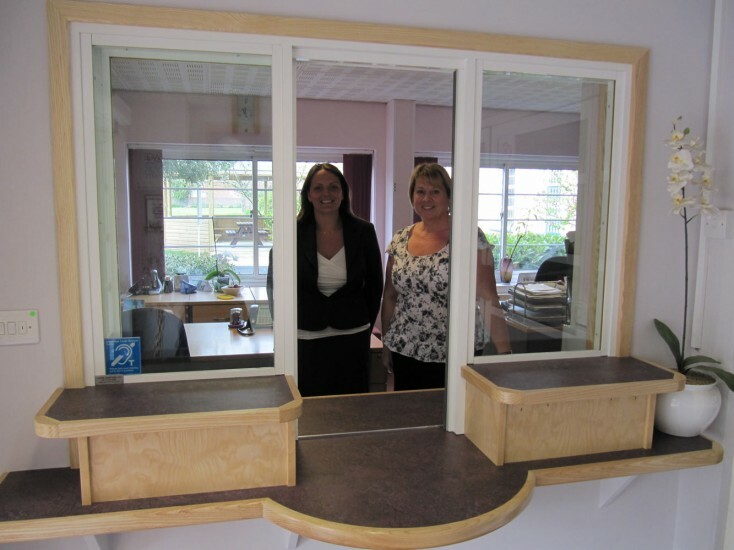 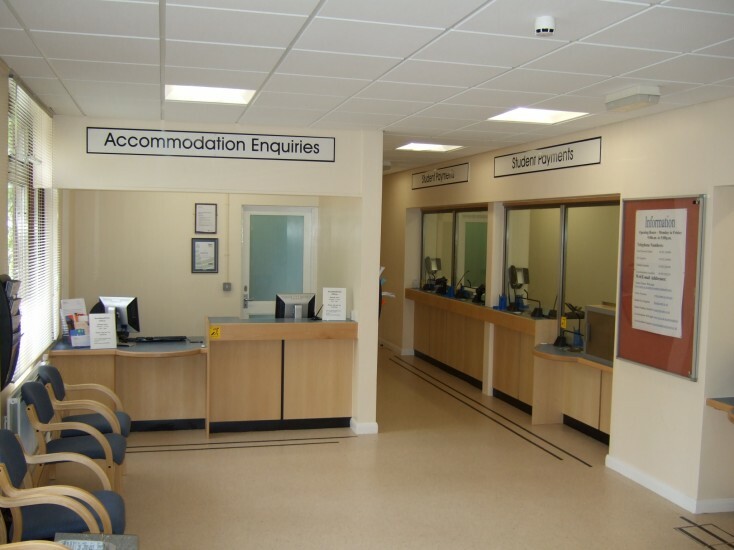 School reception counters, police stations, banks and council cash handling areas can often be targets for violent attack. 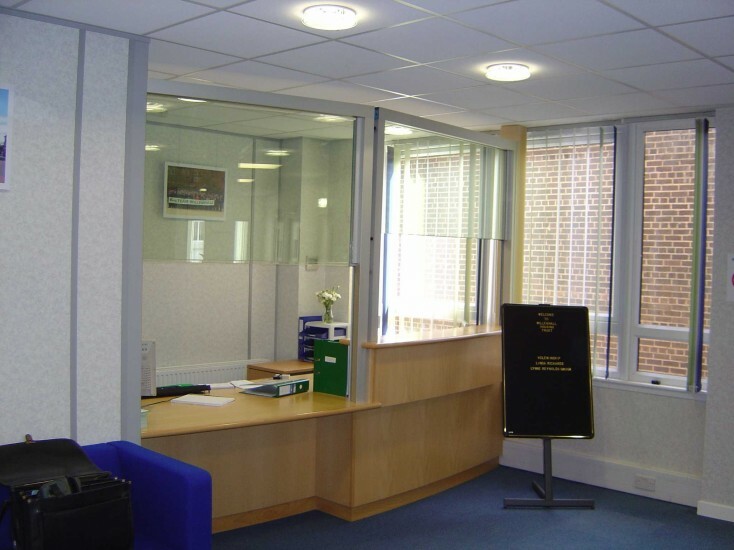 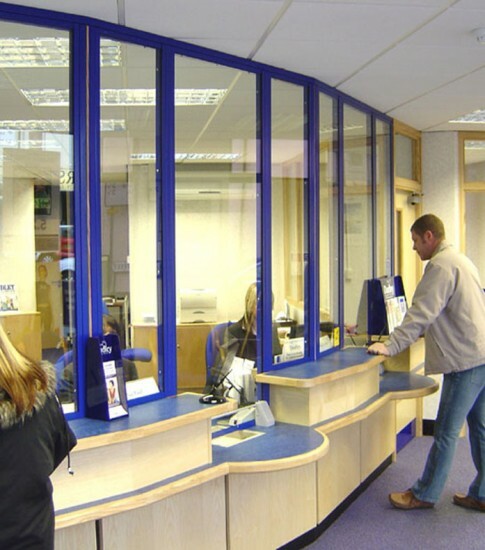 Avon Armour secure counters and screens are designed and built to reduce risk to your staff and property. 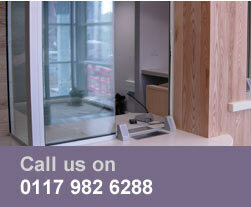 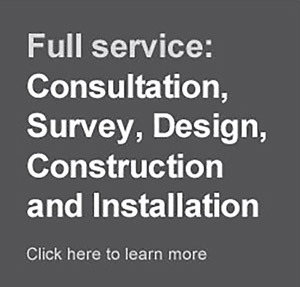 Our products are manufactured at our Bristol workshops and have been installed throughout the UK. 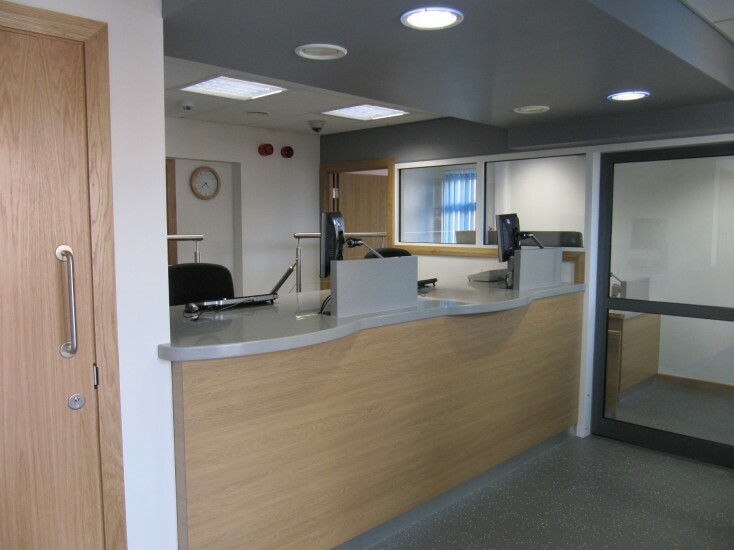 Once our installation is complete, we can also train your staff in how to deal with violent threats, in order to reduce their chance of being injured in the course of their daily duties. 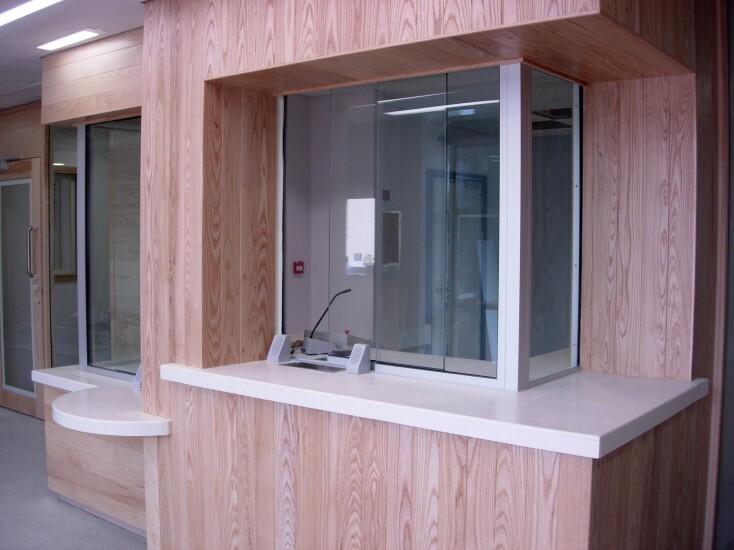 To see a small selection of the counters and screens that we have provided, please click on our gallery images on the right.